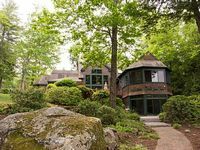 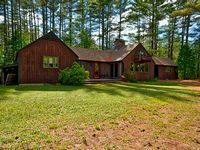 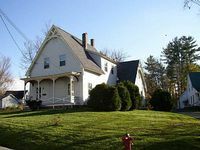 New Hampshire, US Vacation Rentals. 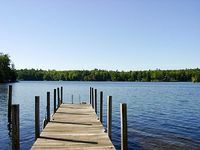 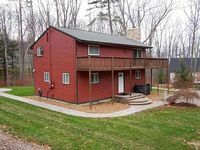 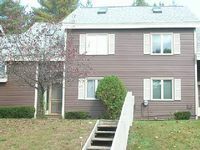 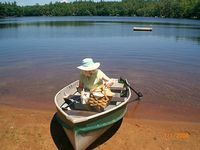 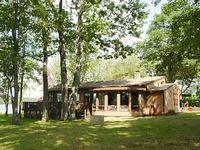 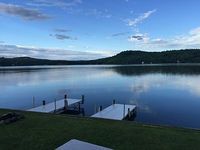 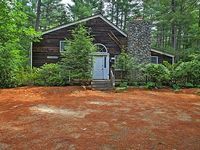 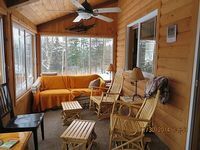 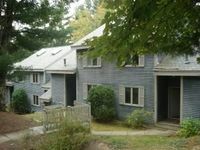 Book Beach Rentals, Lake Houses, Condos, Cabins, Villas, and Homes in New Hampshire, US on RentalSaver.com! 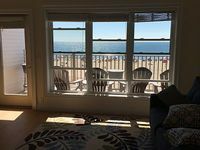 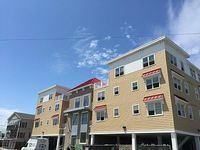 Waterfront, 1-Bdrm, Full Bath, Full Deck, Lg Beach, TV, Internet, All Linen. 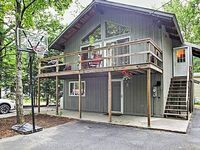 3br, 2 ba + den with Mountain views. 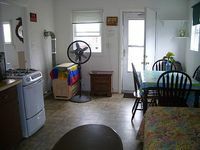 Sleeps 9+, full kitchen and many amenities. 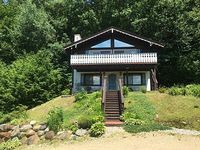 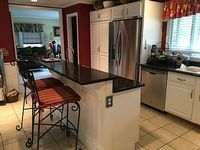 5 Bedroom, 3.5 Bath Home near North Conway, Settler Green Outlet Shops and More! 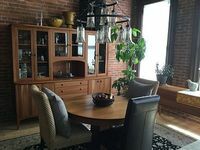 Open studio-style apartment with separate bedroom. 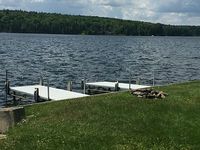 Steps from the water. 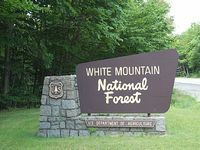 Everything That An Outdoors Person Would Love Is Here. 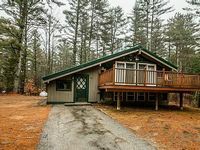 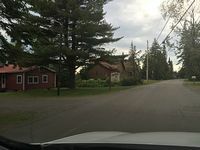 Directly on Back Lake - Trails- Snowmobile and ATV.